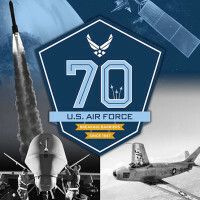 On this look around the Air Force, the Air Force plans to increase command support staff and the vice chief of staff discusses the nuclear triad. 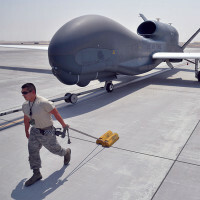 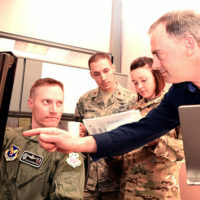 A program managed at Hanscom Air Force Base, Mass., to ensure war fighters can stay connected despite differing networks and austere environments recently reached a significant milestone and is also on a path to keep moving forward. 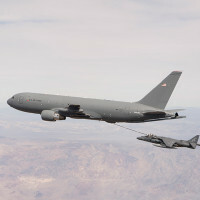 On this look around the Air Force Airmen deliver supplies and a generator to support hurricane relief efforts, Air Education and Training Command will redesign how Airmen are trained, and the Air Force Association president, retired General Spencer, speaks on the partnership of industry and the Air Force.